This is the entry level program for beginners. Start here, and within 10 weeks be prepared for an entry level job as an assistant. 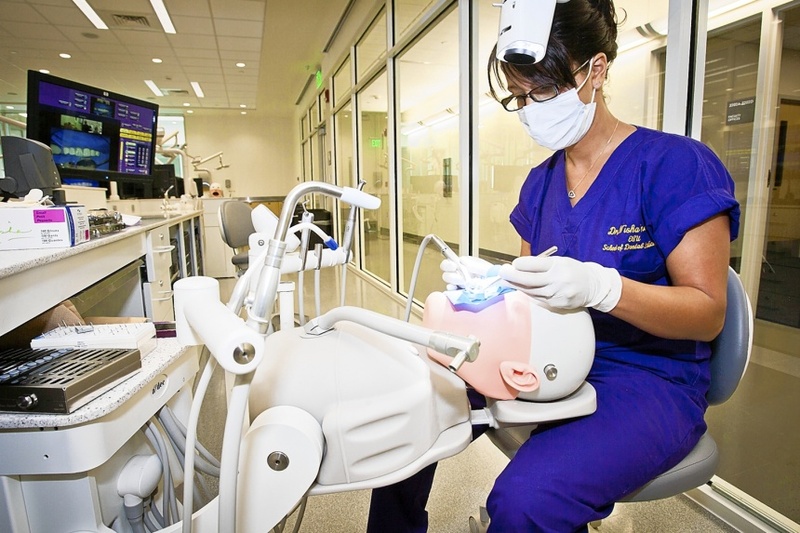 Learn the skills you will need to work as a chair-side dental assistant. 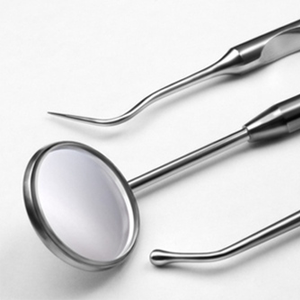 Our hands-on approach will prepare you for treating patients in no time! No two people learn the same, so ADAPT caters to various learning styles to ensure your success. Our classes are held in our state of the art, and conveniently located dental practice where our students can learn about the most current advancements and equipment in dentistry. Schedule your visit today! Our interactive learning environment where questions and dialogue are encouraged is a comfortable and safe place for you to master your new skills. The next session begins August 3rd, 2019, and currenlty has 7 spots available. We limit the class sizes, so register today! See some common questions other ADAPT students have asked by visiting the Frequently asked question section. ADAPT Dental Assisting Graduates will receive a two year CPR Certification through the American Red Cross and an Ohio Radiology Certificate. Upon completion of the 10 week program with 8 externing hours, you will receive a program completion certificate. Continue your education and build your foundation through the Beyond the Basics Program. Designed as an extension of the Mastering the Basics Program. A simple way to increase your value for current and future employers.